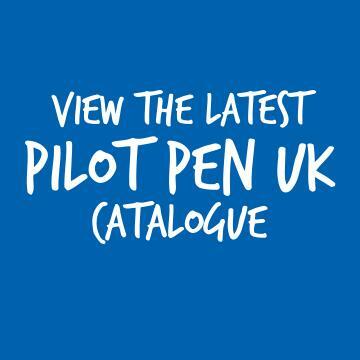 The Pilot LETTERING PEN is the perfect choice for artists and calligraphers everywhere. With fast-drying water and light-resistant pigment ink you can create beautiful calligraphy and italic writing, perfect for invitations, cards, or for the love of writing itself. 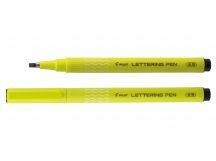 The durable polyacetal pen tip will last a long time, and with our unique ink circulation system the pen is always kept fresh and ready for use, whenever and wherever you need it. 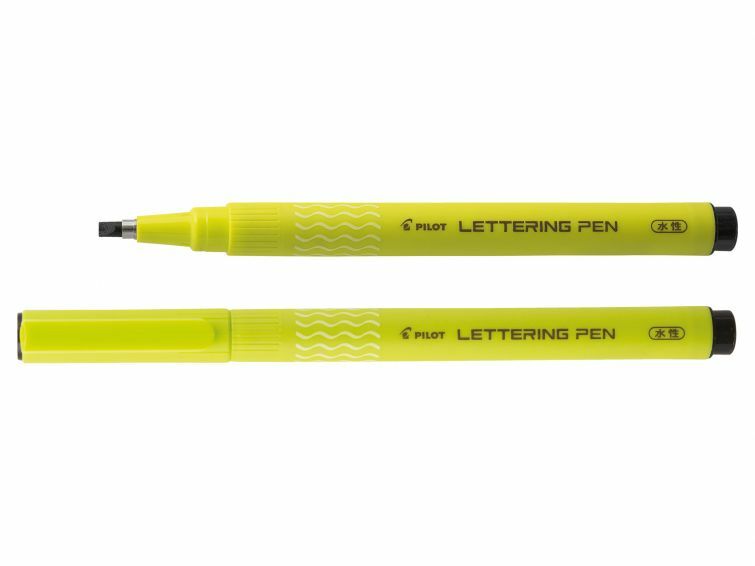 Pilot uses wear resistant polyacetal tips to provide some of the most dependable and long-lasting felt tip pens in the market. 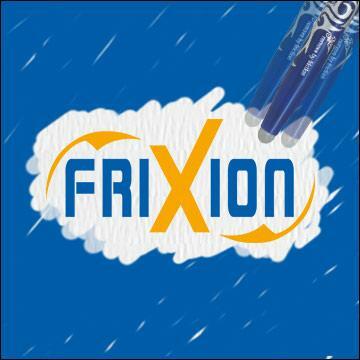 Multiple channel irrigation ensures that there is a constant flow of ink to the tip without leakage.